The 2M Team provides a full line of IT and Computer-related services, solutions and products with our unique combination of business understanding and ingenuity. 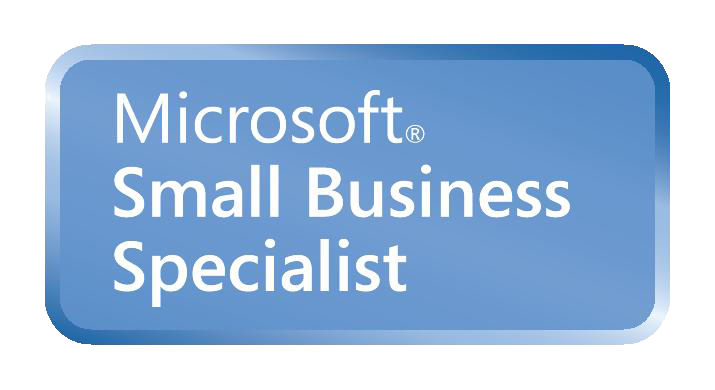 A Microsoft Silver Level partner, 2M Technologies is a Full Service Computer Software Developer and IT / Infrastructure Support and Technology Company located on Long Island, New York. We combine leading-edge business strategy, vast real-world experience and IT expertise to create effective Computer and Network solutions that keep your business one step ahead of the competition. Let us be your IT Department - Contact us today! Optimize your Website and Mobilize Now!